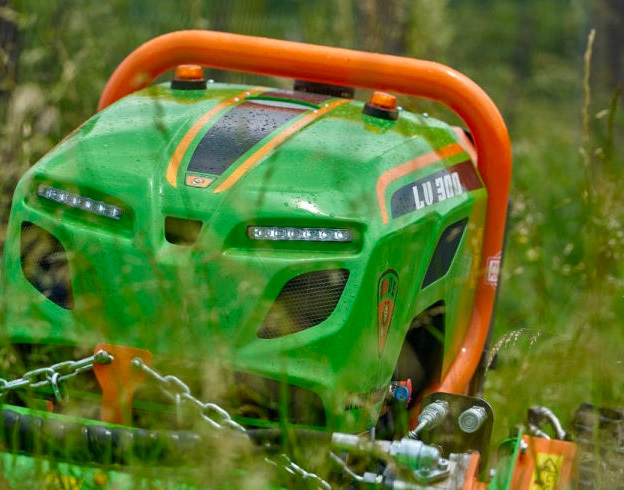 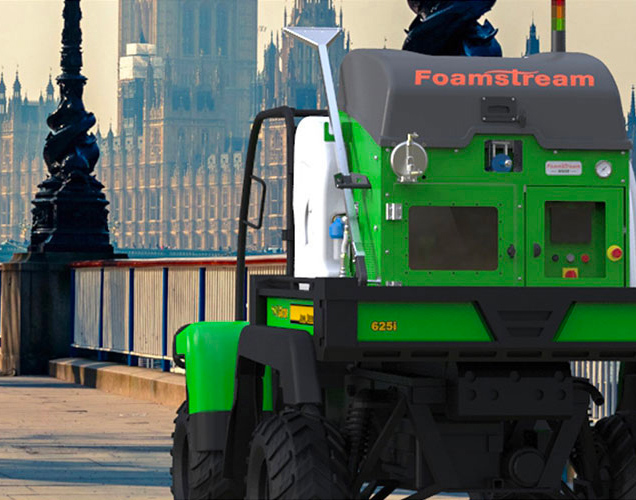 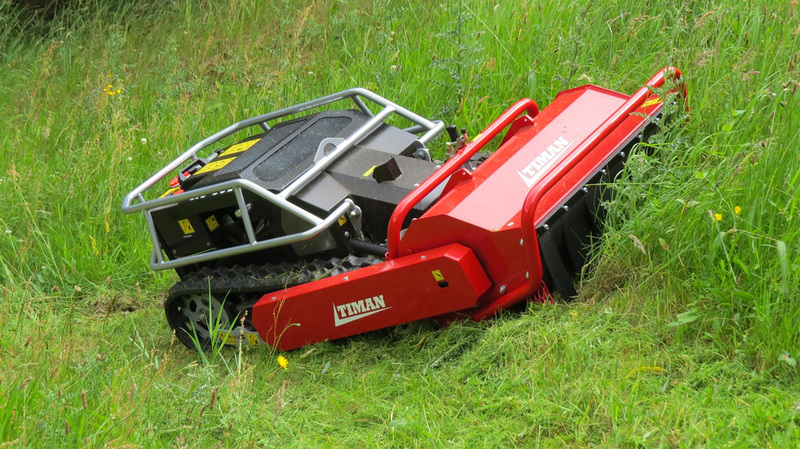 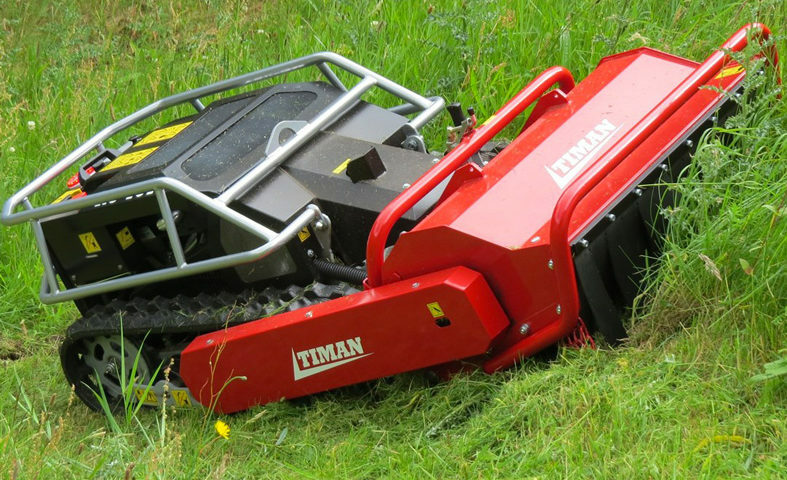 Timan A/S is an expansive and international Danish operating company manufacturing machines for groundscare, winter maintenance and street cleansing throughout Europe. 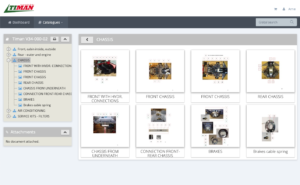 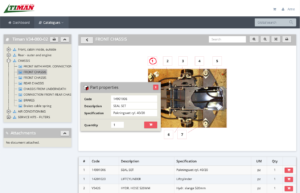 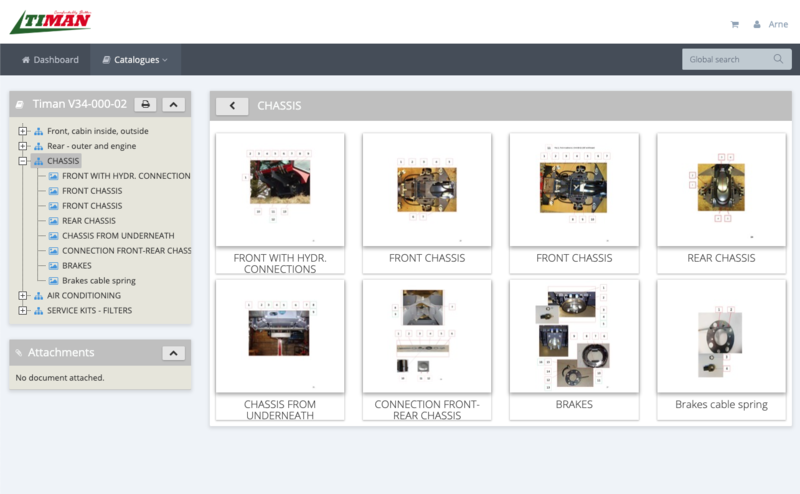 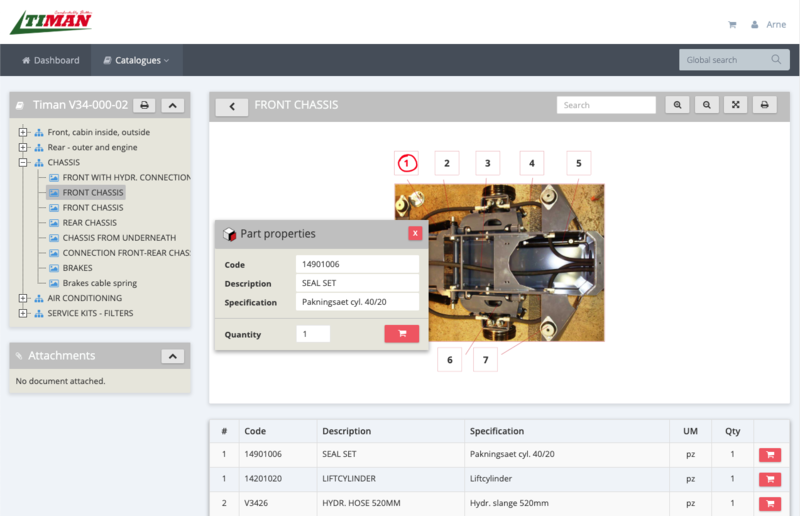 TIMAN has chosen Interactive SPares to manage and publish its spare parts catalogues. 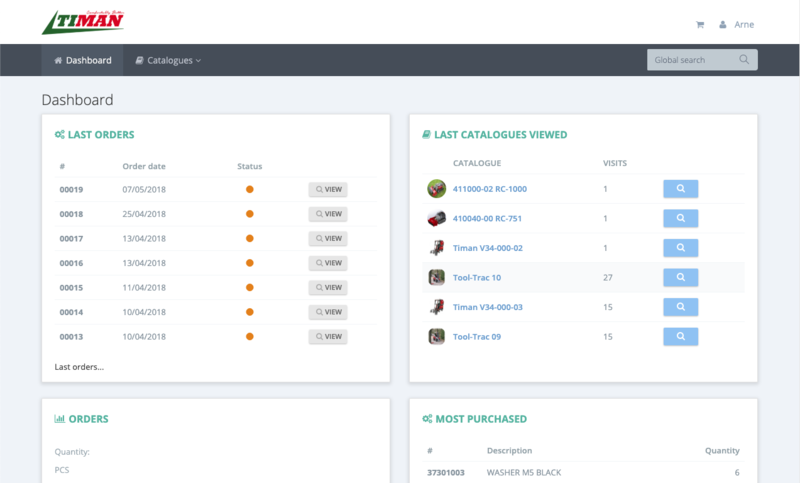 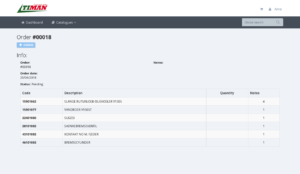 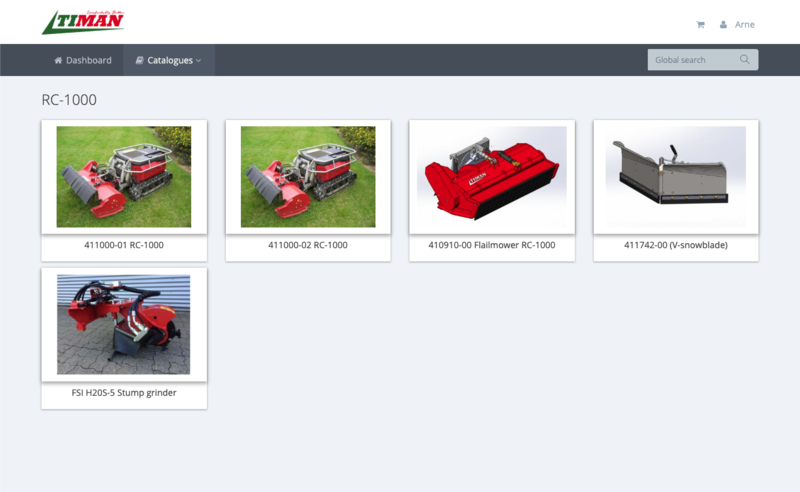 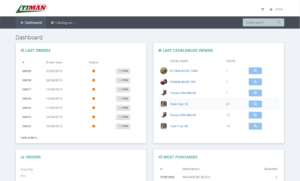 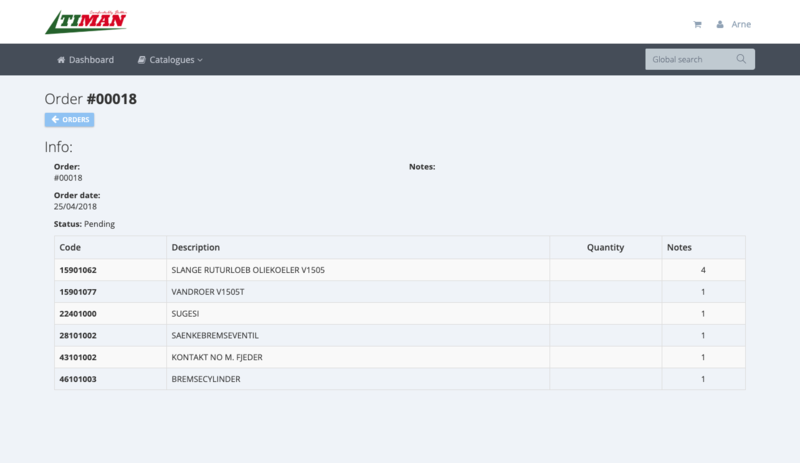 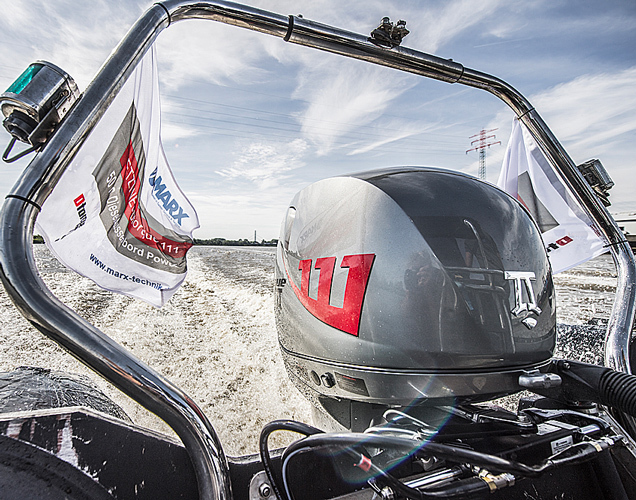 The Danish company will develop its own aftersales portal with our software InteractiveSPares.